Mists and romance – For the fainthearted . . . He spent much of his time hiding in his room. It was small, but became a point from which to survey the world. The levels would be covered in mists in the winter time and it would be possible to imagine the land as it once was, covered by water that stretched to the Bristol Channel. Tradition said that Joseph of Arimathea had once sailed through those waters, bringing with him a young Jesus of Nazareth. Tradition in the village said that Joseph and Jesus had landed at Turn Hill, the sheer hillside to the west of the village, and had walked the land that we walked. Joseph of Arimathea was the more famous, but not nearly as exciting for a boy as the tales of King Arthur. 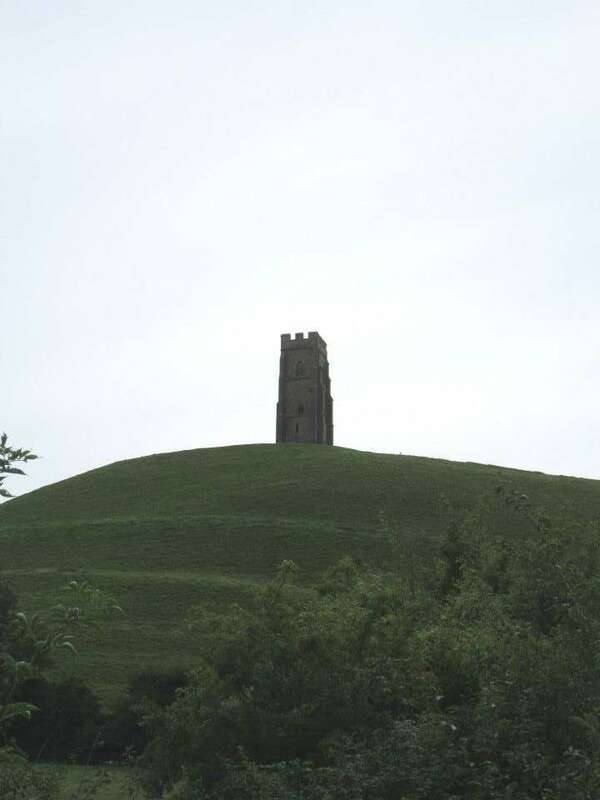 Glastonbury Tor, visible across the moorland, was not just a place visited by Jesus of Nazareth, it was the isle of Avalon. Arthur and his knights had ridden through this landscape; battles against enemies, both mortal and magical, had been fought. Best of all, Merlin the wizard had exercised his powers here. There were stories of men who said they had met with Merlin, though the tales may have owed more to cider than to any encounter with the supernatural. There was sadness in reading the account of the death of Arthur, but reassurance in the thought that he and his knights only slumbered and would one day again ride forth through these lowlands. 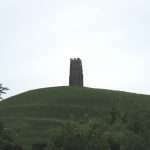 Standing and staring across at Glastonbury Tor, a whole world of imagination was possible. Rising sharp from the moorland, its place as a source for legends and stories was easy to understand. 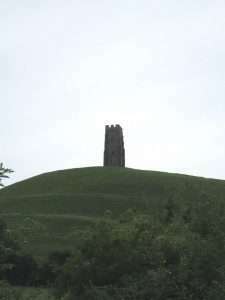 Conversations about those who frequented Glastonbury in the 1960s were as captivating as traditions about those who had been there in ancient times. The hippies offered colour and excitement; their vivid clothes and abundant hair contrasted sharply with the conventionality of rural England. Local adults frowned upon their activities, whispering about the things that were said to go on, but the adult disapproval only made these exotic newcomers more fascinating. It would have been impossible to imagine that five decades later, they would still be in Glastonbury. Five decades later, he stood at the window and stared across the levels as he had done as a boy. The trees were taller but the Tor was still visible. Were there still children who imagined Joseph and Arthur? Did anyone still look at the mists and imagine the sea? Did people still meet Merlin?